VW I.D. Lineup To Get Electric Dune Buggy? The dune buggy could lead to resurrection of the classic Meyers Manx dune buggy (see wiki) based on the Beetle and produced from 1964 to 1971 (currently only in very limited volume). According to WardsAuto, the dune buggy I.D. concept is currently under construction and unveiling is expected at the Geneva Motor Show in March 2019. The “active consideration” suggests that if the feedback is positive and strong enough, it could enter production. 10 Comments on "VW I.D. Lineup To Get Electric Dune Buggy?" How about a Westfalia Vanagon EV that can be my daily driver and also weekend camper with the whole family. Poptop, folding rear bench to a bed, sink/stove/fridge, and can seat 6. I’m a cheap SOB but would put down $50-$60K for that in a heartbeat if it had a respectable EV Range. If only I could buy one though!!! I should have never gotten rid of my 87 Westy. I find some of VW’s marketing campaign at least interesting, but this is just stupid. 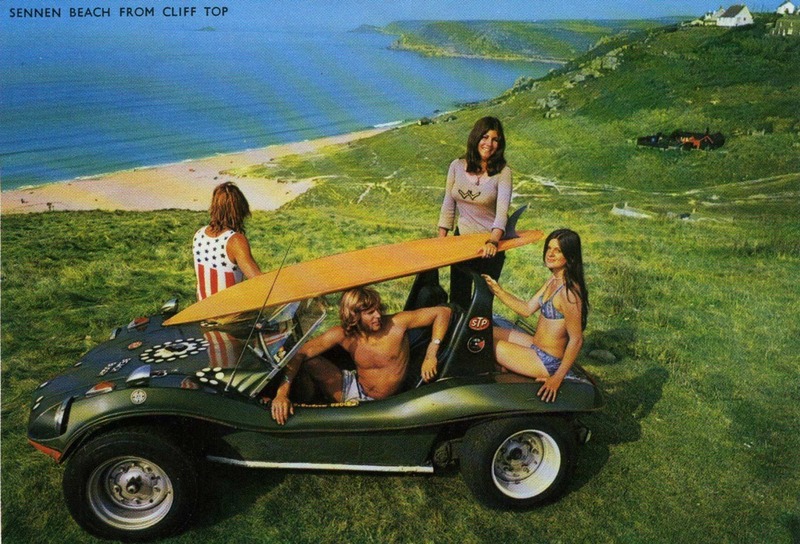 From a practical point of view, it is a miss because what made the Dune Buggy great was it’s light weight. That isn’t happening with a 900 pound battery. It was also cheap to convert an old beater beetle into something cool. That aint happening (unless this is what happens with all the old 24 kWh Leafs). The tooling cost alone, not to mention the development cost is astronomical, yet the market for this thing would be minuscule. Wasn’t VW whining about having to spend all this cash to transition away from ICE? Would any CEO in their right mind even entertain such a dumb idea? You need to think outside the box here. A 300 lb. battery can make a Miata sized car co 200 miles now. Keep the price down, rear wheel drive with big meats and all the weight in back, geared for acceleration, two seats close together and towards the back, and with the iconic styling of Speed Buggy you could have an inexpensive fun-mobile. VW is preparing a large EV offensive. I can’t wait to drive it. Since they are just making stuff up, how about a WWII Kübelwagen? Do the people who complain about concept cars know that “concept” is an important first step to making a car? Do the people who complain about cars announced that are coming out in a few years know that is normal path to getting a car? Did you think that cars are dreamed up on Tuesday and released Friday after a good hard week of work?